… our ancestors left Africa a lot earlier than we thought. 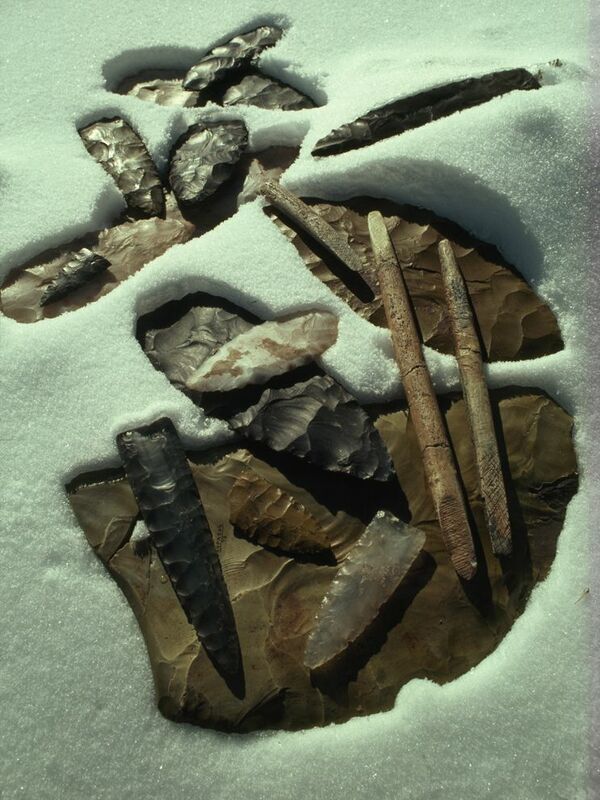 Stone tools (earlier than these points) unearthed in China are a staggering two million years old. What other evidence provides clues to human migration? 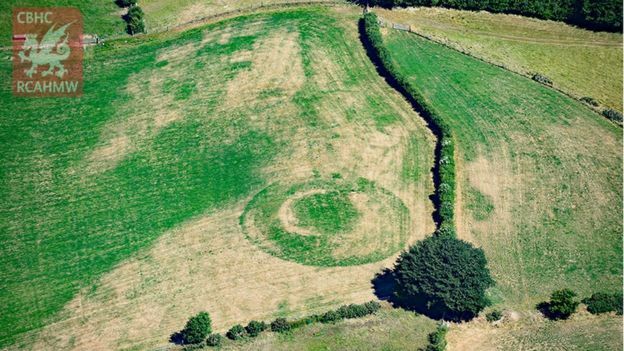 … how a heat wave is revealing hidden landscapes in the UK. What is Britain’s standing ancient landscape? … how to get kids to pay attention. Give them autonomy and motivation. Grab their attention with questions from our Current Event Connection series. … the first color of life may have been pink, not green. Researchers have found bright pink pigments in 1.1 billion-year-old fossils of cyanobacteria, proving that not all blue-green algae is blue, green, or algae. 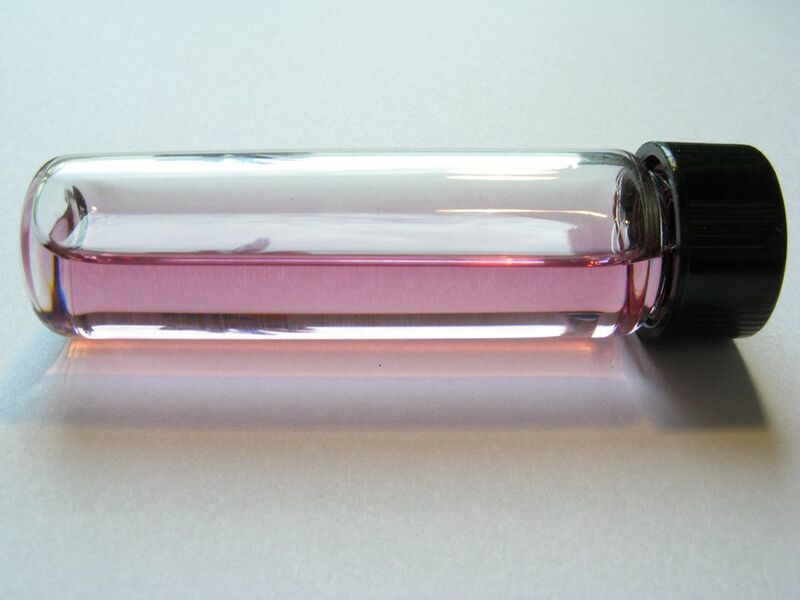 Will the last life on Earth be pink, too? … astronomers have found 12 new moons orbiting Jupiter, and given us hi-res maps of Pluto and Charon. NASA’s new maps get to the heart (center) of our pink dwarf planet. 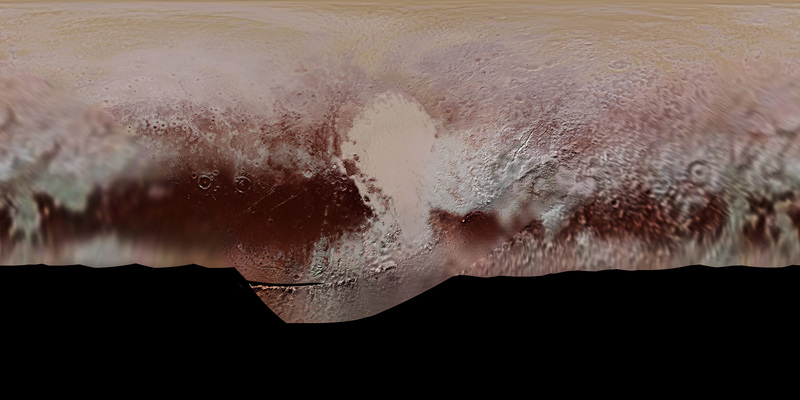 Label the new maps with the informal names for features on Pluto and Charon. … the world’s worst industrial disaster is still unfolding. Get an introduction to the Bhopal disaster with our resource. 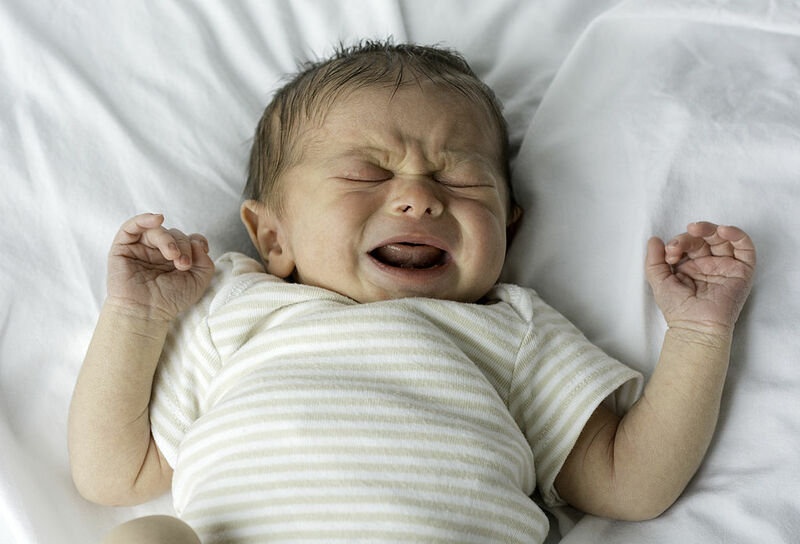 … a baby’s cry may indicate its adult voice. How else are scientists deciphering baby talk? … who lives in education deserts. Do you live in an “education desert”? What is the difference between metropolitan, micropolitan, and commuting areas? Read this terrific report from the good folks at the American Council on Education to learn more. Map by Hillman, Nicholas, and Taylor Weichman. 2016. Education Deserts: The Continued Significance of “Place” in the Twenty-First Century. Viewpoints: Voices from the Field. Washington, DC: American Council on Education. What is an education desert? … how to follow globalization’s “flip-flop trail”. Get that plastic out of the ocean, sheesh. 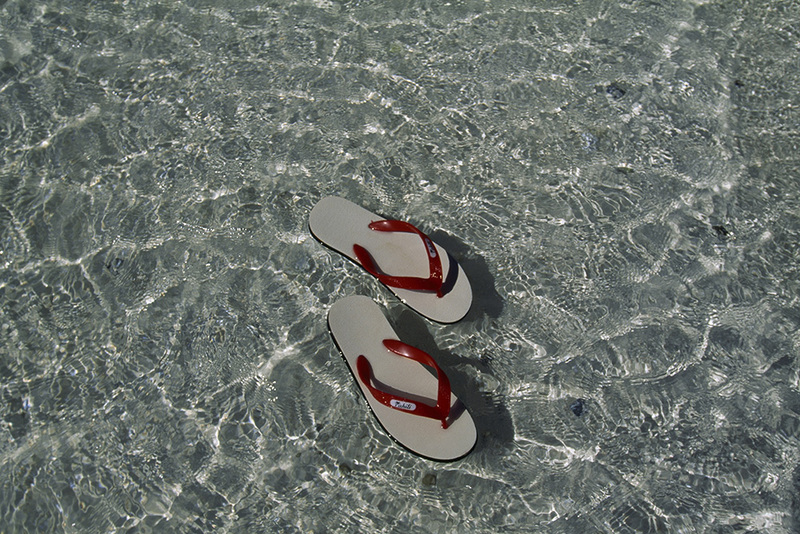 Where do all the flip-flops go? … water is wider than we thought. These gorgeous new maps help visualize a river’s surface area. 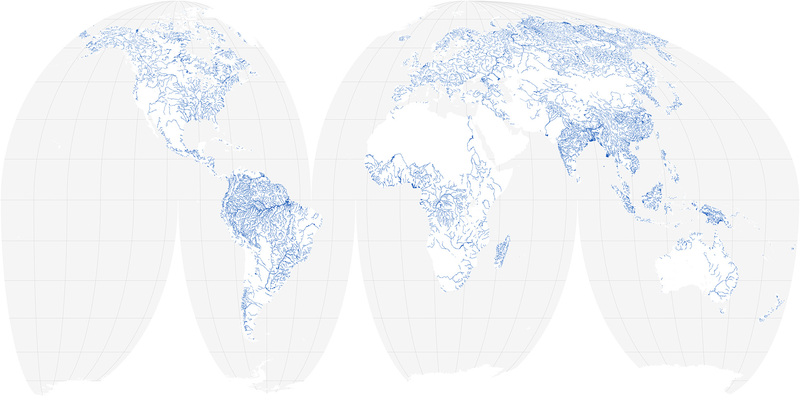 Zoom in on the world of rivers with our own beautiful map. … how Fortnite conquered planet Earth. Can you think of how to trick students into learning with Fortnite’s Battle Royale? Hm. Next Next post: Check out ‘Map of the Day’!